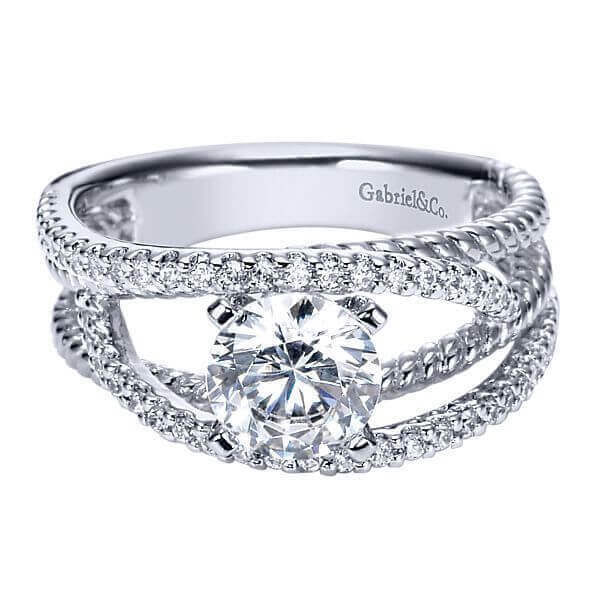 At Bay Hill Jewelers, our goal is to teach you about the jewelry you are investing in and build trust and confidence with our outstanding service. on providing our customers with services like custom jewelry design, jewelry appraisals and jewelry repairs. Our in-house designer, Stacey Papp, designs one-of-a-kind, elegant jewelry treasures. 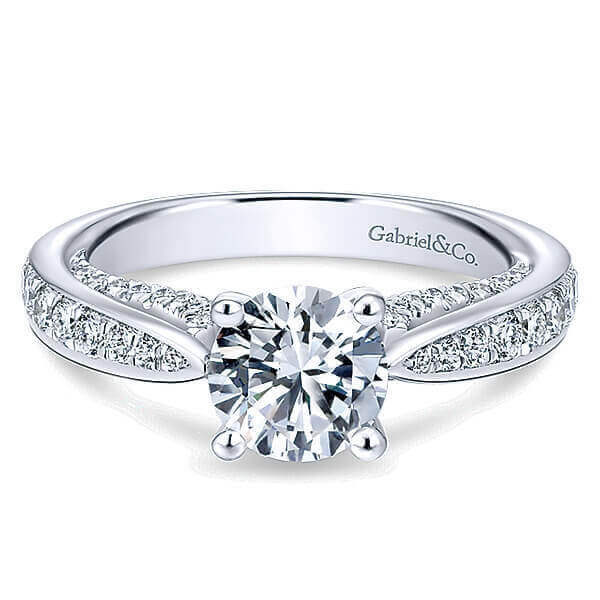 Our clients come to Stacey for special occasions like engagement rings, wedding and anniversary bands and unique birthday gifts. Stacey works with each client to develop the perfect piece based on the client’s wants, needs and budget. Stacey showcases several signature pieces within our two store locations. 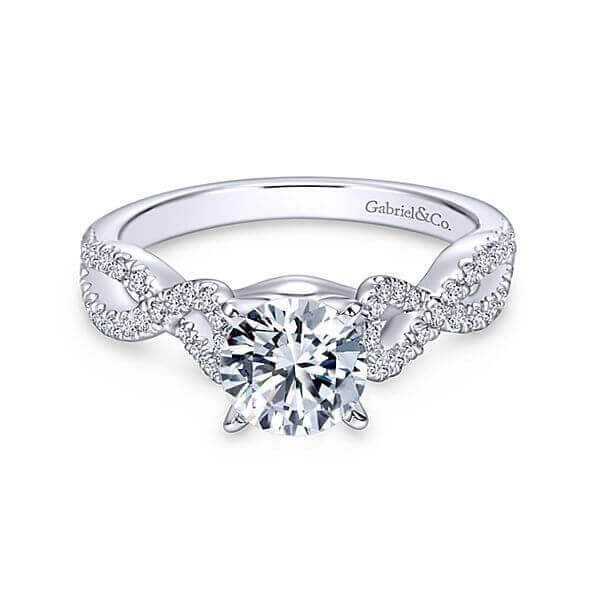 Just ask one of our jewelry consultants to show you her work or to schedule a custom design session. Stacey’s passion for jewelry and fashion shines through her work and is seen on the who’s who in Orlando. 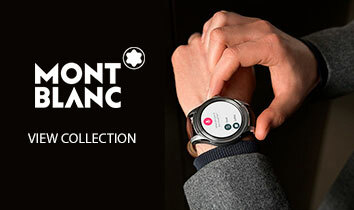 Check out some of her most recent designs and accolades. 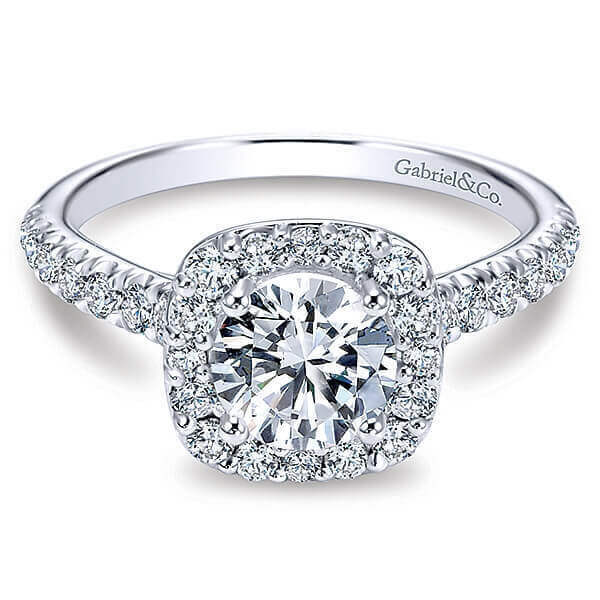 Please contact Bay Hill Jewelers if you would like to schedule a custom design session. Our independent appraiser, Richard as 45 years of experience appraising fine jewelry. His knowledge and depth will teach you about your jewelry. 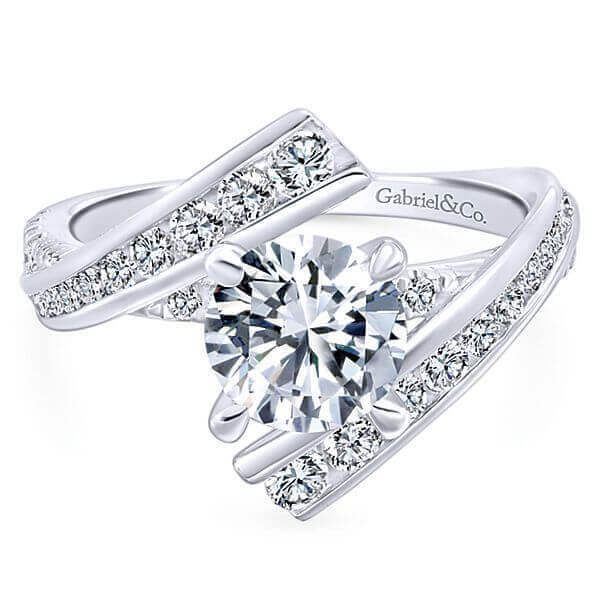 Richard’s skill and experience is backed by his education in gemology, jewelry design and diamond appraisals. relation to like jewelry. 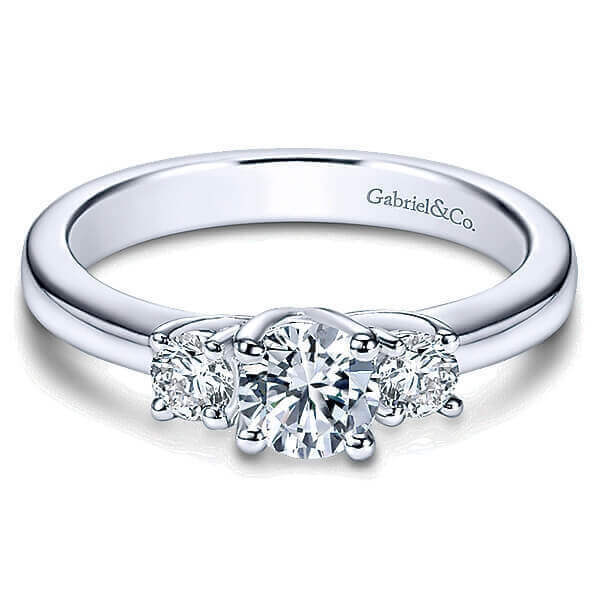 Richard will provide a written jewelry appraisal for each piece of jewelry evaluated. 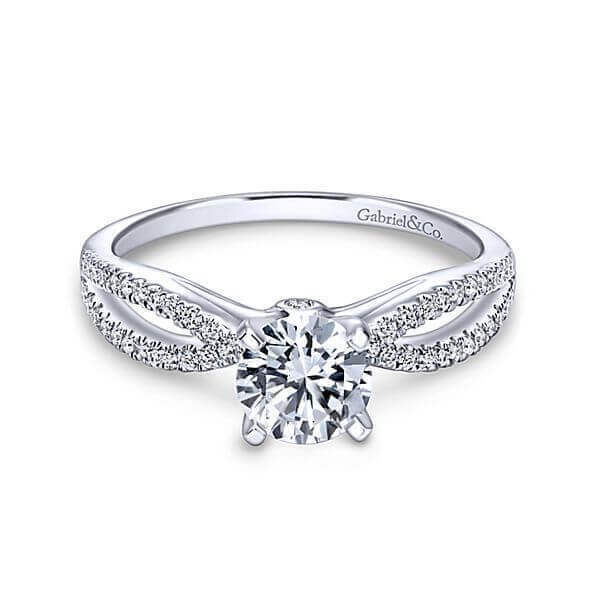 Bay Hill Jewelers offers Jewelry Appraisal Clinics once a month at each of our locations. View our Jewelry Appraisal Clinic Schedule. 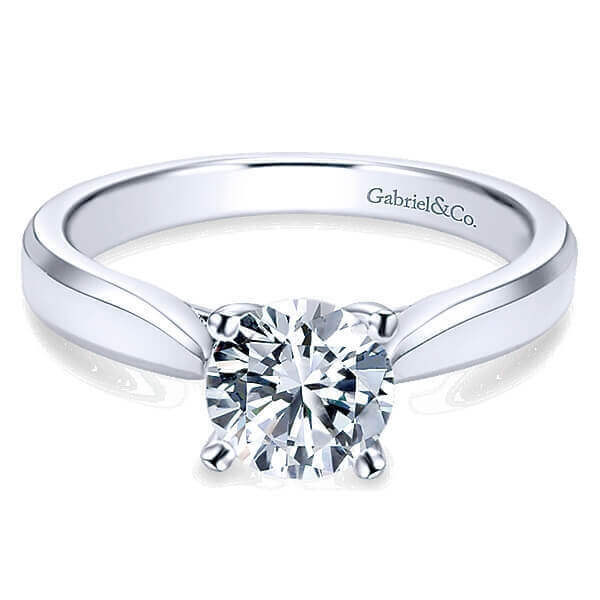 Jewelry appraisal prices are based on the number and type of piece for appraisal. Call or email us today to setup a time to have your jewelry appraised. Please be sure to indicate the number of items for appraisal and we will be able to quote you on a price for the appraisal. 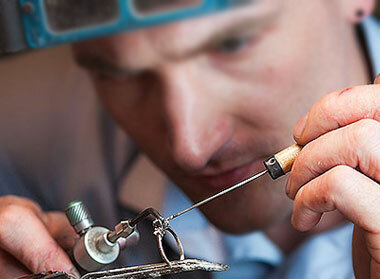 Bay Hill Jewelers is proud to have Master Craftsman, Harry X, to complete our jewelry repairs. Please call or email us today to set-up a time to have your jewelry repaired or bring in your item(s) into one of the stores. 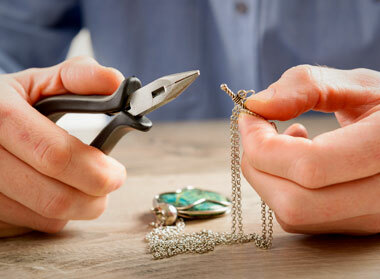 There are times when jewelry repair needs to be completed by our design houses. 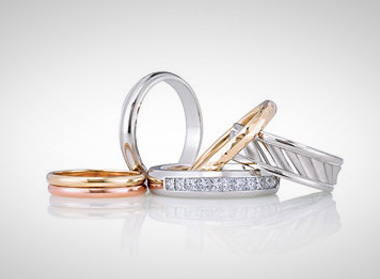 Their expert knowledge of the productand their warranties make it pertinent for us to send in the piece of jewelry. This will be evaluated on a per piece basis. If you have any questions, please call or email us.